Since yesterday's "the seven differences" showed to be very difficult for more than one person, today we'll publish an easy one. 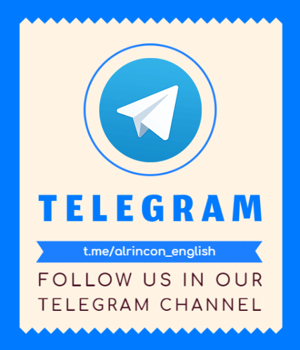 Remember “alrincon.com” is just a watermark, it isn't a difference. Picture wasn't made by me, but I've modified it.